In the words of President Donald Trump, the nation’s economy is booming. After clawing our way out of a terrible recession, Americans are finally working and getting raises again. But please, hold the applause. Finding a job these days is the easy part. But scoring one that pays enough to cover the monthly rent or mortgage bill with enough left over for everything else is a big challenge for many folks. And it’s getting worse. Home list prices have jumped 41.7% over the past decade, while median incomes have climbed just 23.8% during the same period. That’s resulted in plenty of places across the nation becoming unaffordable for the folks who have long lived there. Affordability is a top-of-mind concern for renters and aspiring home buyers. 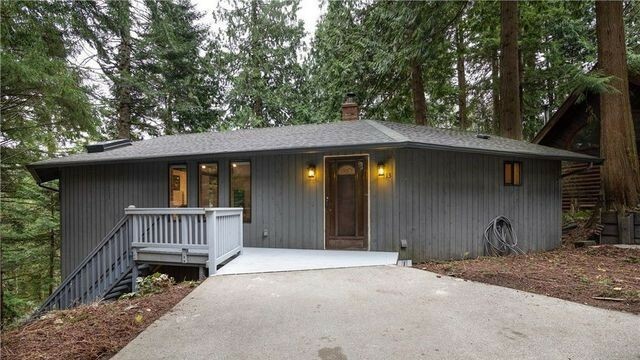 So realtor.com wanted to find out: Where is the gap widest between what people earn and what they shell out for housing? What we found wasn’t necessarily the most flat-out expensive real estate markets. No, our focus is on the places where too many folks are spending way above the widely recommended ceiling of 28% of their household income on a place to live. So let’s take a look at where folks are stretched the thinnest. On a trip to Santa Cruz Beach Boardwalk, an amusement park that runs a mile along the Pacific coastline, parkgoers can ride the Giant Dipper roller coaster and eat fresh-roasted corn at Barnacle Bill’s. This town has a down-to-earth feel—and that attracts deep-pocketed techies who come down from nearby San Francisco and San Jose, CA, in attempts to escape the hustle and bustle for a weekend of beachside fun. “We have a lovely bookstore [in Santa Cruz] that is the epicenter of downtown, and great coffeehouses … also, beaches, redwoods, and Big Sur around the corner,” wrote a niche.com neighborhood reviewer who moved from Silicon Valley to Santa Cruz. 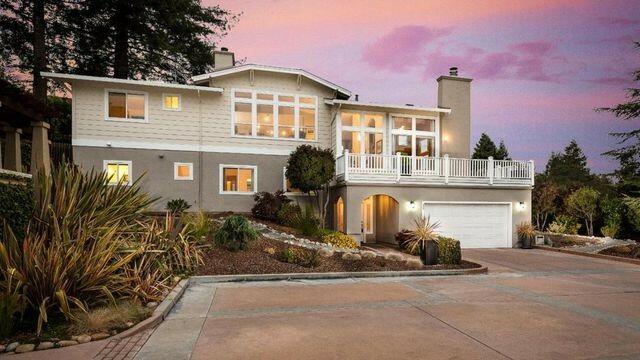 But this loveliness has a price: All these second-home buyers pushed prices up in Santa Cruz, making it the country’s fifth most-expensive U.S. housing market. 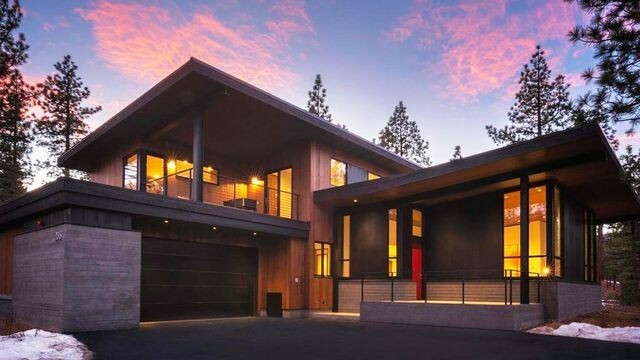 The San Francisco Bay Area escapees are purchasing Instagrammable, luxury, two-story homes on scenic hillsides with ocean and mountain views. They can afford it—unlike the long-term locals, who have an increasingly hard time competing. There’s simply not as many high-paying jobs in this town. 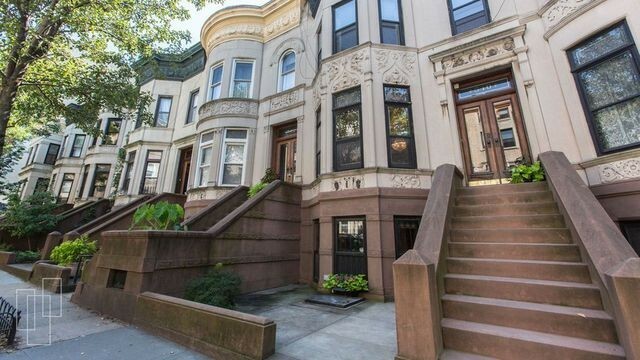 For years, the city’s housing market experienced double-digit price increases. But that’s changed as many buyers can no longer afford the seaside city. In the past 12 months, prices are essentially flat and inventory is up 45%. “I’m seeing some buyer pushback,” says Realtor Kaelin Wagnermarsh of Keller Williams Realty Santa Cruz. 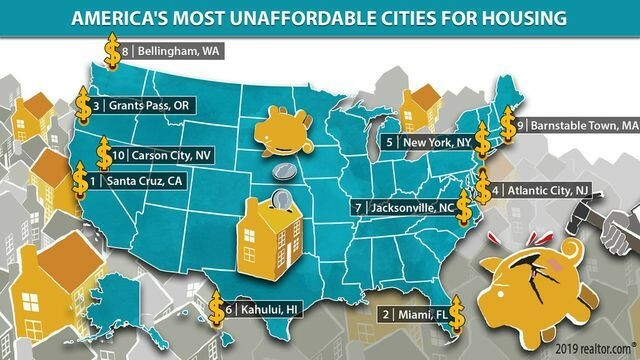 Let’s state this upfront: Living in Miami ain’t cheap. Just off its shores, exclusive Fisher Island in Miami-Dade County is one of the nation’s most expensive enclaves, packed with luxury, high-rise condos—many of them second homes for the wealthy— priced over $5 million. Luxury suburbs like Doral, 15 miles outside of downtown, have their share of 10,000-square-foot mansions. And let’s not forget Paramount Miami Worldcenter, a 60-story luxury downtown condominium that will be the sixth-tallest building in Florida. Over 9% of homes in the Miami market are second homes, many purchased by non-Americans. But unlike other cities like New York or San Francisco, which also have a lot of affluent foreign buyers, Miami doesn’t have the similar high-paying jobs that help locals to compete. The affordability gap is a hot-button issue in Grants Pass, credited with playing a leading role in the area’s growing homeless population. The problem is so bad in Josephine County, home to Grants Pass, that a developer last month proposed building a series of tiny homes to house some of those living on the streets. During the summer, the boardwalk in Atlantic City is teeming with tourists buying street food and cheap souvenirs. But Atlantic City’s big draw is its casinos—and that means plenty of lower-paid, service jobs for locals. But these gigs make it tough to afford the area’s luxury, beachfront condos and even the significantly more affordable single-family homes and condos. Atlantic City also has a fair number of retirees who don’t necessarily have huge take-home pay, and tend to spend a higher share of income on housing. They flock here because Atlantic City is still a relative bargain compared with much of the Northeast. 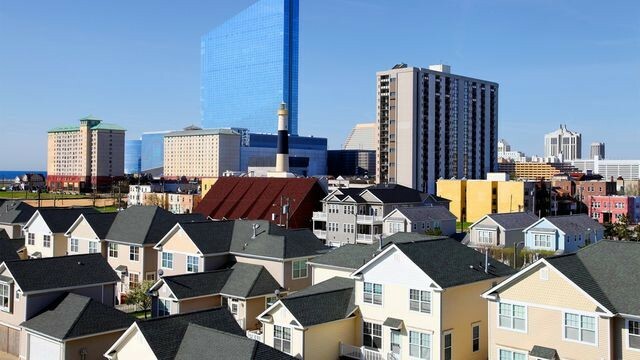 But homes prices in Atlantic City are growing fast, rising 6% year over year in January. That’s because after a number of hard years, the city is on the upswing again—rebuilding after Hurricane Sandy, and even opening new casinos after decades of closings. 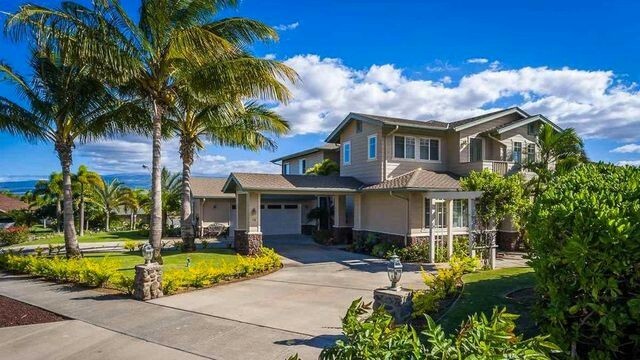 Kahului is a tropical paradise come to life with breathtaking views of the Pacific Ocean. But this city on the Hawaiian island of Maui is almost as renowned for its astronomic prices as for its jaw-dropping vistas. In fact, the typical household in Kahului spends the same on housing per month as a typical person in Seattle, despite earning $5,000 less per year. Only Silicon Valley’s San Jose, CA, has a higher median list price. That’s partly because nearly everything here must be shipped in—and prices reflect that. That includes building materials, which, in turn, drive up home prices. And then there are the foreign buyers and vacation home buyers who aren’t on tight budgets, pushing up the cost of homeownership for everyone else. That’s problematic for locals as the island lacks the jobs that pay workers enough to afford real estate on the island. Sometimes up to three families are packing into one home. 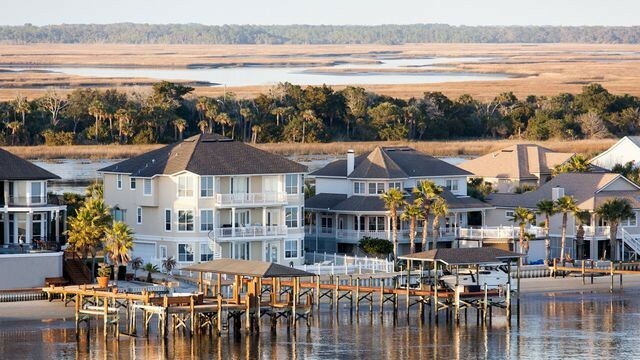 “Families are still living in hotels because their homes were destroyed and there aren’t enough rentals,” says Jon Myers, a real estate agent at Coldwell Banker Sea Coast Advantage Realty. “A lot of the population is around 22 years old, and the majority of military [at that age] don’t earn a lot of money,” Myers says. But it might not be as bad as it looks on paper: The government gives active-duty military a stipend for housing, which isn’t taxed or counted as income. Regardless, Myers says, most enlistees don’t have a lot left over after housing. With a population of just 89,000, Bellingham is a walkable port town packed with mom and pop shops and boutiques. Locals hike the lush forests that surround the city or head to nearby Mt. Baker Ski Area. It’s the kind of place you go to get away and take in the fresh air—and that hasn’t gone unnoticed. 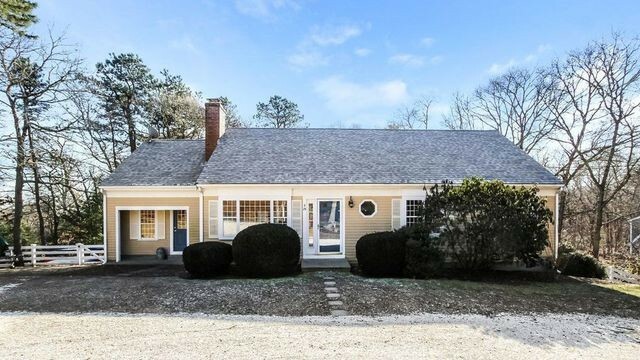 Traditional Cape Cod homes priced around $400,000 are the hot ticket here. Affluent second-home buyers also snag beachside, wood shingle–style mansions priced around $5 million. Sometimes they’ll even buy older cottages and tear them down to build megamansions. But over the past year this luxury market has cooled a bit, with median list prices falling 4.6% and inventory jumping 21.4%. 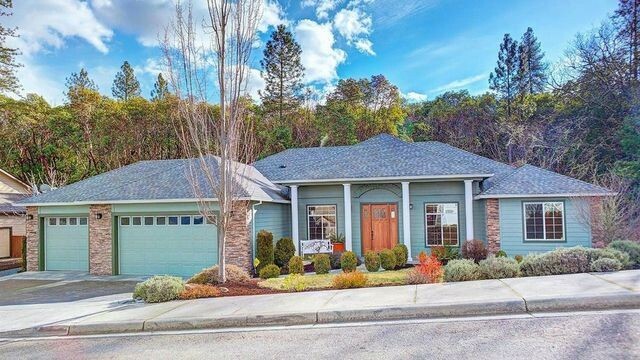 While everyone is talking about a national housing slowdown, buyers in Carson City can’t catch a break. Prices are up a shocking 16% year over year. Some of this is driven by the new Tesla Gigafactory, which as of last year employs 3,000 workers and is less than a 40-minute commute outside town. “Housing is just a huge problem. We don’t have enough of it,” says Colleen McKoy, a broker and owner of Brick & Mortar Properties in Carson City. Buying a home was already a struggle for many Carson City residents, who have to compete with retirees and second-home buyers who push up costs. Why are they coming here? Nevada doesn’t have a state income tax, so Californians will buy a home here and live for six months of the year to shave their tax bill. Plus the community is just minutes away from the clear-blue waters of Lake Tahoe.